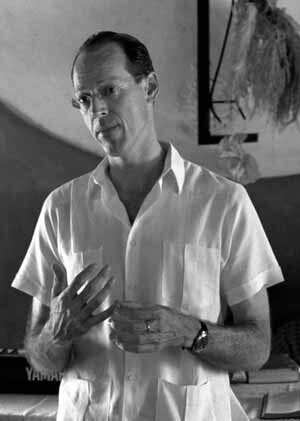 Saying that Dr. Paul Farmer is a busy guy would be an understatement. In this live interview from the 2010 Miami International Book Fair, Farmer talks about his “day job” as a med school professor/attending physician as well as his on-going, collaborative efforts to fight curable diseases in the world’s most neglected spots. He answers viewers’ questions and addresses topics ranging from his take on public health and the connection between poverty and disease to the development of his latest book, Partner to the Poor, and how he met Bill Clinton.